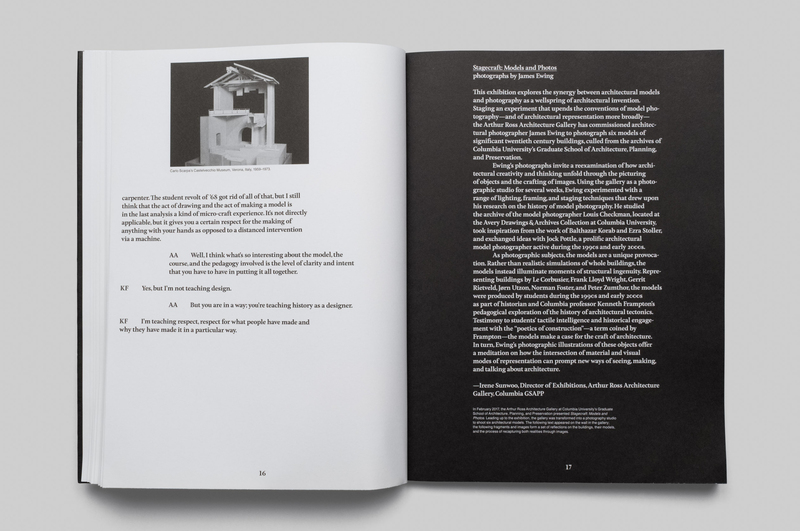 "Modeling History" revisits the material legacy of Kenneth Frampton's course "Studies in Tectonic Culture” at Columbia University's Graduate School of Architecture, Preservation and Planning. 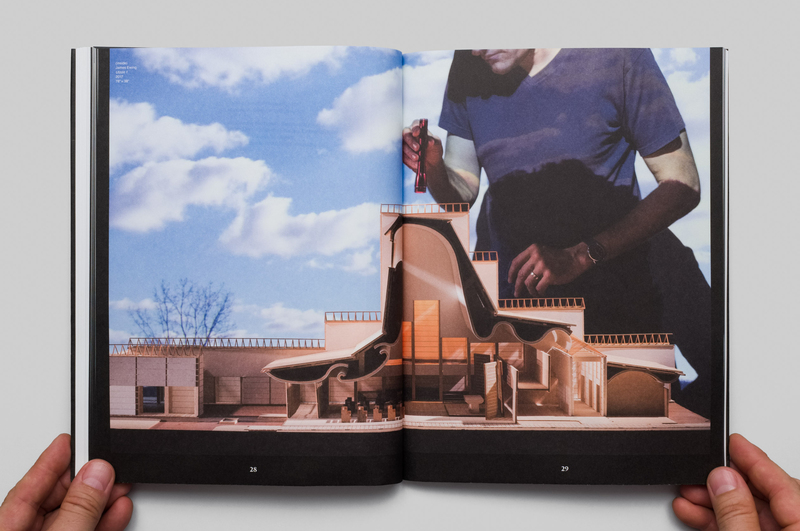 The publication looks back in order to project forward, and asks how the construction of architectural history through the making of models might generate new histories, practices, and ways of seeing. 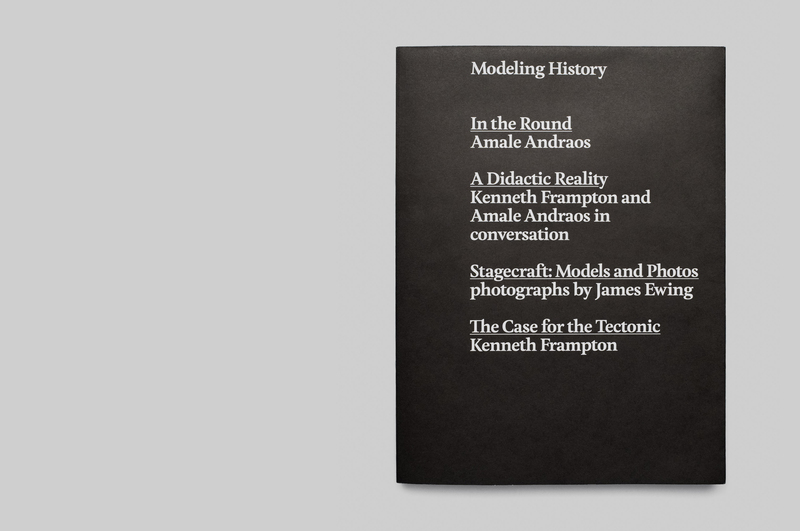 Produced on the occasion of the exhibition "Stagecraft: Models and Photos” at Columbia University's Arthur Ross Architecture Gallery, "Modeling History" moves between modes of representation, past and present, to explore Frampton's theory and pedagogy concerning tectonics. 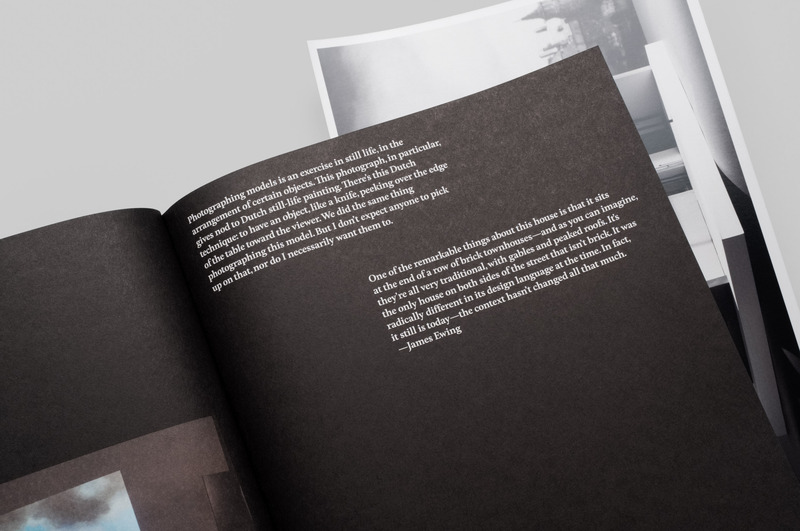 The sixteen photographs enclosed in this book by photographer James Ewing reveal the possibilities of Frampton's radical approach today. 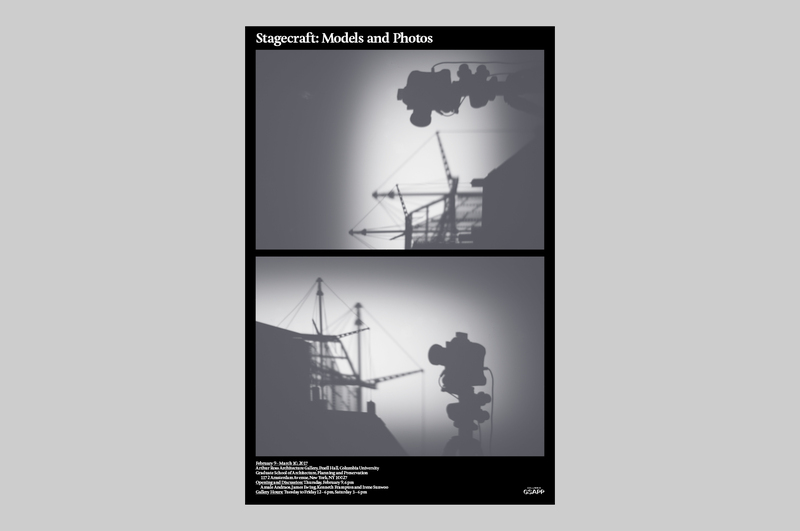 Each image reengages with a model built during Frampton's seminar, but, by playing with the potentials of photography, also aspires to express similar material, tectonic, and poetic realities. 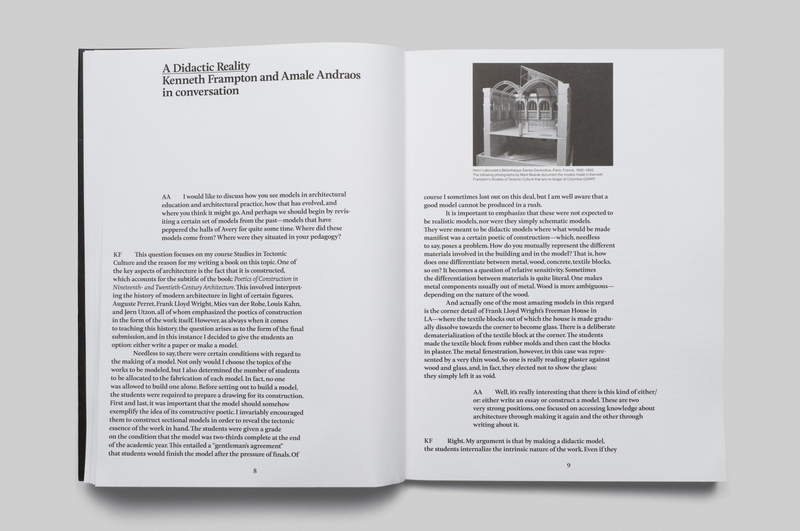 The publication, whose table of contents is visible on its cover, features a constellation of texts to frame the project of Frampton’s seminar. 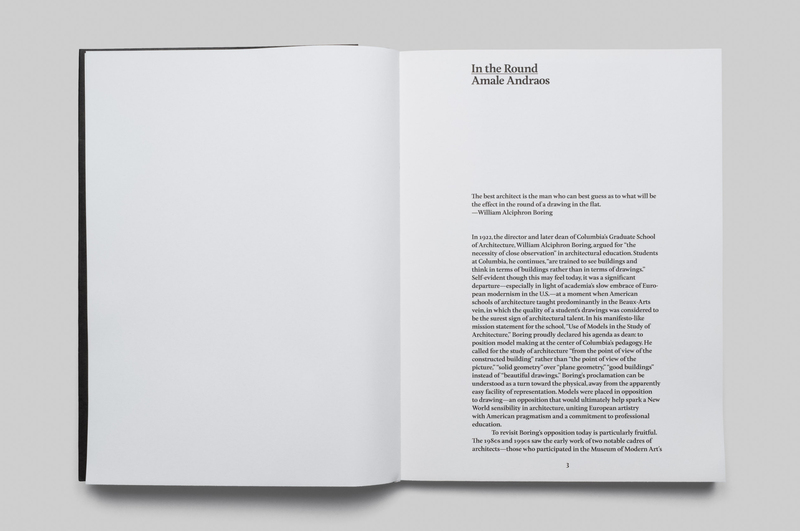 These texts include an introduction by Dean Amale Andraos, a conversation between Andraos and Frampton, and a republished Frampton essay on tectonics. 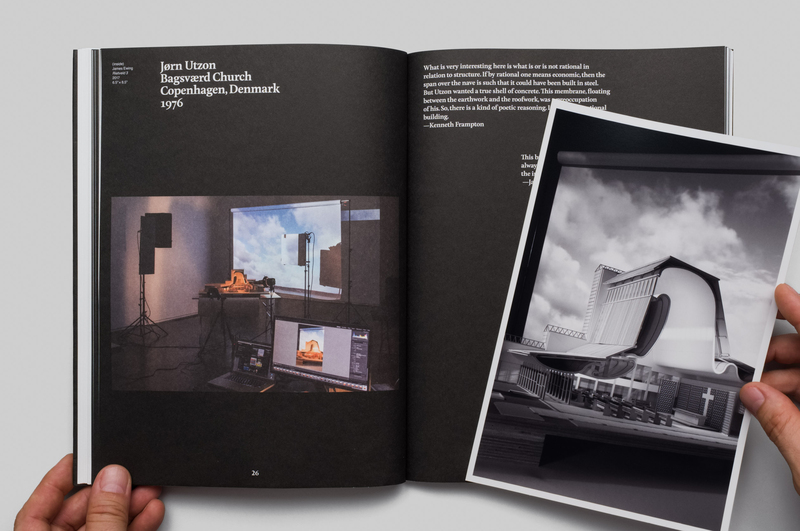 In the center of the publication, a montage of process images from Ewing's photoshoot is paired with running commentary from both Frampton and Ewing. 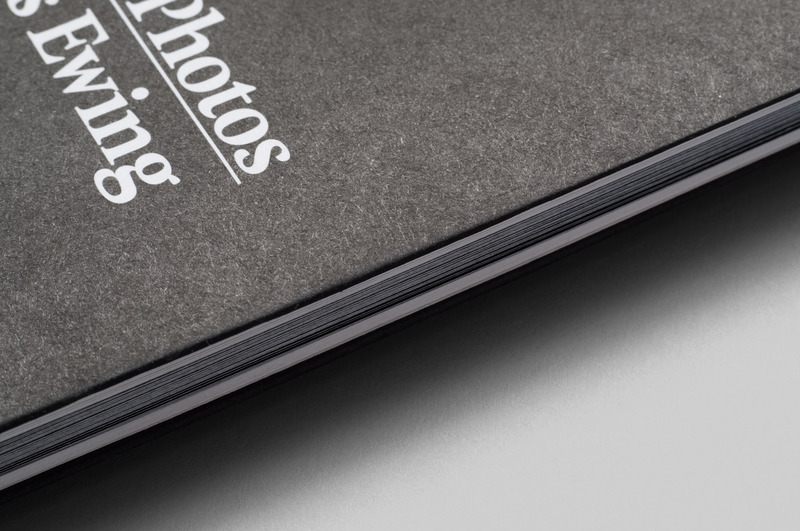 This montage acts as a wrapper for photographic prints of Ewing’s model photos. 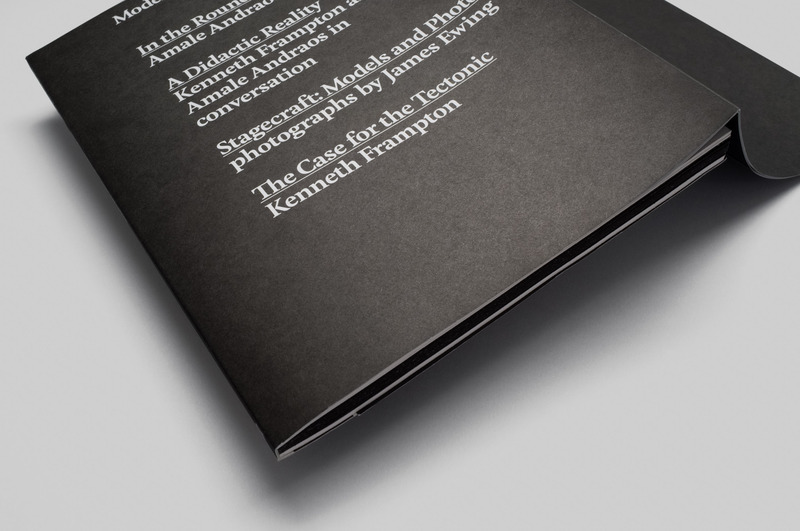 Structurally, "Modeling History” is a bound series of uncut, signatures which form pockets that hold Ewing’s photographic prints. 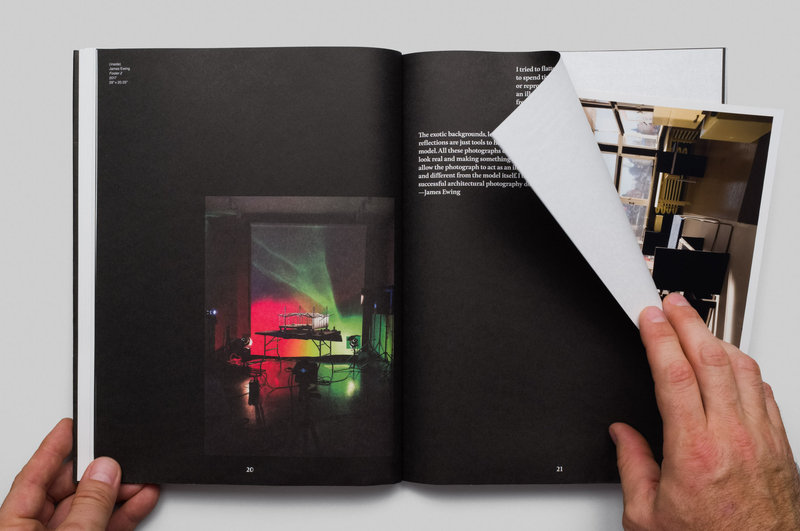 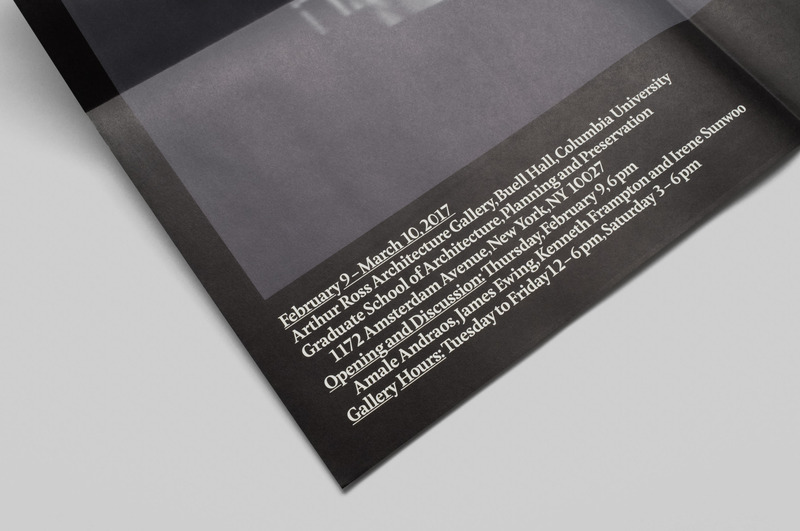 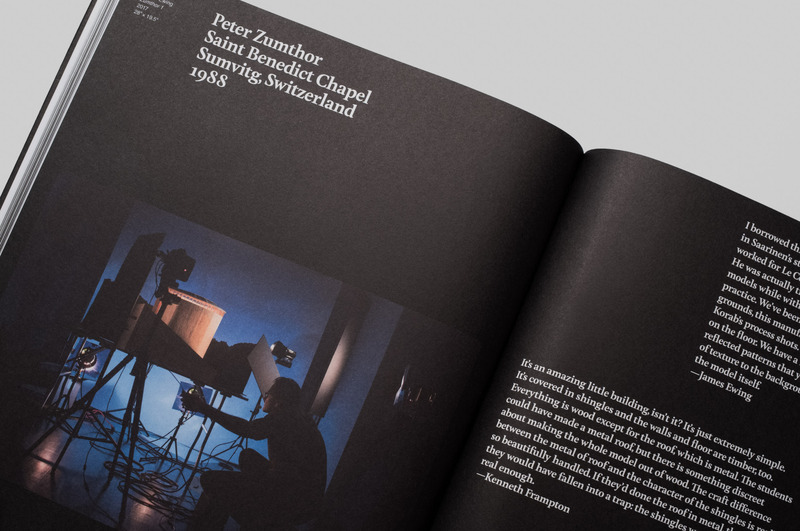 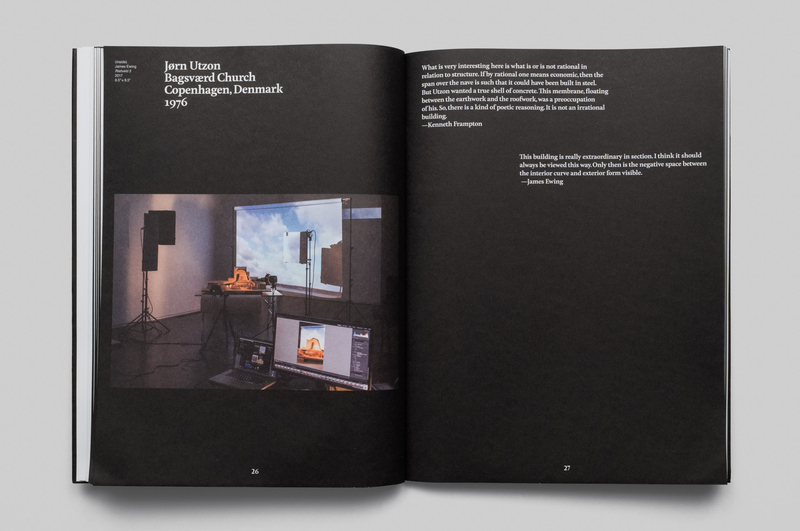 The publication’s physical form — soft, folded paper sheets printed in two rich blacks and in soft process color at key moments — is a stark contrast to the vivid, glossy photographic prints tucked inside. 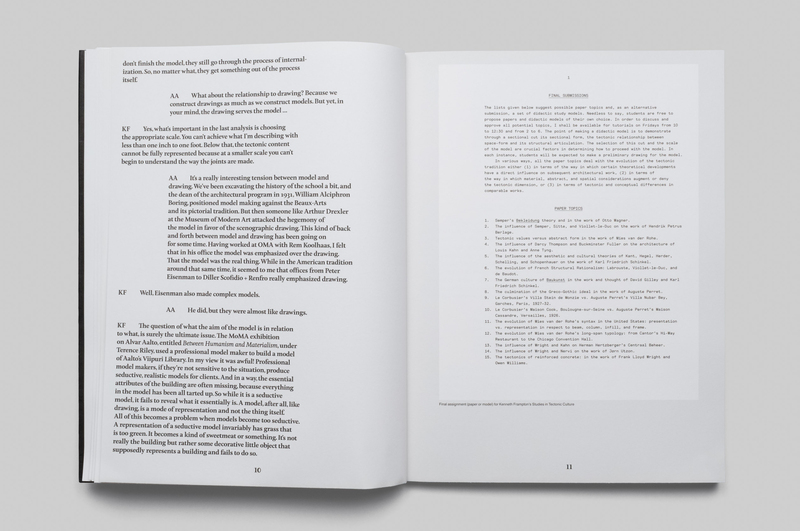 Overall, the publication is a casual, yet rare, object.